About ASB Logistics-ASB Logistics Co. Ltd - Your reliable international Heavy-lifts project logistics parter. ASB Logistics is dedicated to Interntioanl Break bulk vessel/RORO vessel chartering and OOG container shipping services for both import and export Project cargoes. At the same time, our services include solicitation for container traditional and breakbulk general cargoes, traiers, air shipments, storage, Customs clearance, cargoes insurance and other transportation assistant , consulting services and 4PL services. 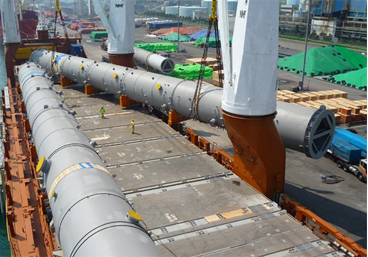 Based on good relationship with dozens of global ship owners who are specializing in heavy lift ships and bulk carriers. 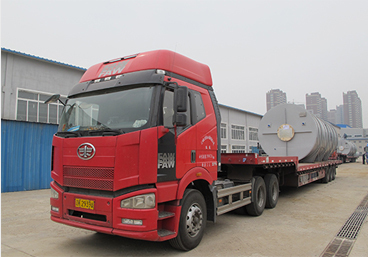 We have handled different kinds of Breakbulk cargoes like Heavy equipments, Construction machines，Foreign aid project material and Bulk cargo. ASB Logistics Co.,ltd manages the whole logistics chain through professional MIS to guarantee the operation level and services quality. We wholeheartedly welcome friends around the world to cooperate with ASB Logistics Co.,ltd.,. Just drop us a message on your request. We will do the rest for you and set you free from the tedious logistics process.